You see the same trend everywhere. The Carlsberg brewery in Copenhagen. Ringnes, Schous and Frydenlund in Oslo. Young’s in London. The old breweries might be nice, but for the stockholders they are far more valuable as real estate. Beer can be brewed everywhere. But sizeable areas in the inner cities are getting scarce. This applies to Munich as well, and as the global giants of the beer industry has gobbled up the breweries of the city, there are sizeable areas with potential for development. Right now, the architects are sketching new housing areas at the site of the Paulaner brewery. 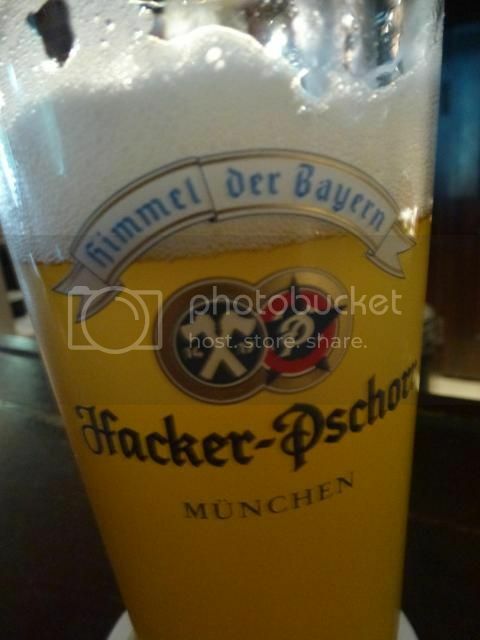 Paulaner as well as Hacker-Pschorr belongs to Brau Holding International, partly owned by Heineken. More on the plans in Süddeutsche Zeitung.